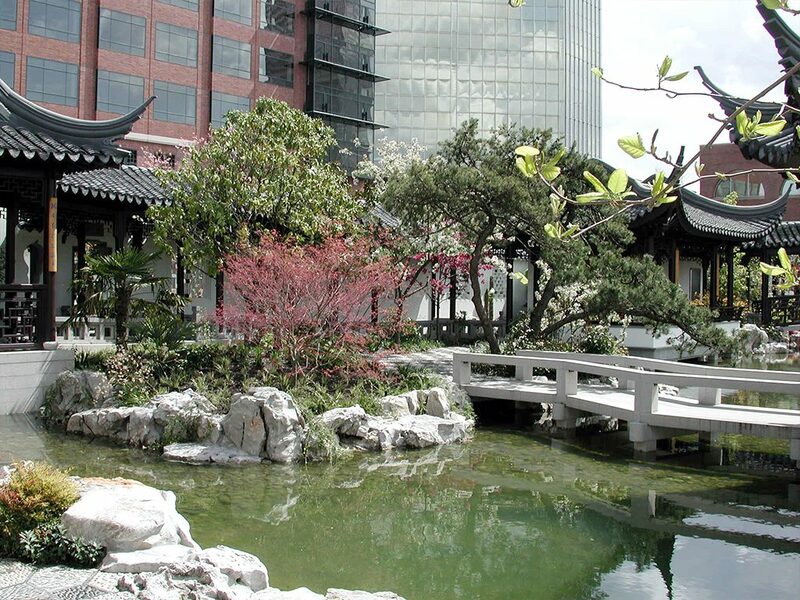 The Lan Su Chinese Garden is a 40,000-square-foot park in Portland’s Old Town Chinatown neighborhood. 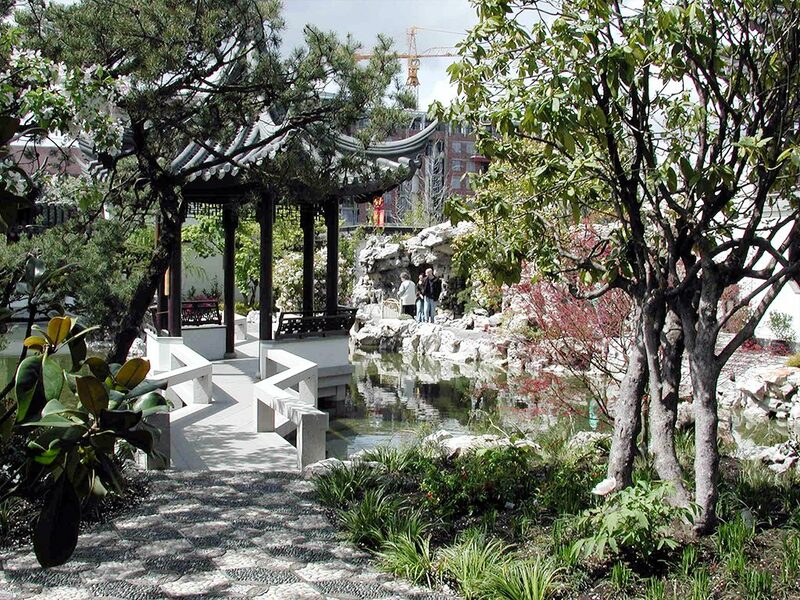 The concept for the park began in the early 1990s, when the City of Portland developed an official sister city relationship with Suzhou, China, the concept of building a Chinese classical garden in the urban core began to take shape. In 1991, NNA Landscape Architecture principal Ben Ngan made a multiyear commitment to help plan, design, fundraise and advocate for the garden. As a board member of the Classical Chinese Garden Society, he worked with Suzhou Institute of Landscape Architectural Design (SILAD), chairing a committee composed of landscape architects, engineers and city staff to oversee the initial design of the Lan Su Chinese Garden. 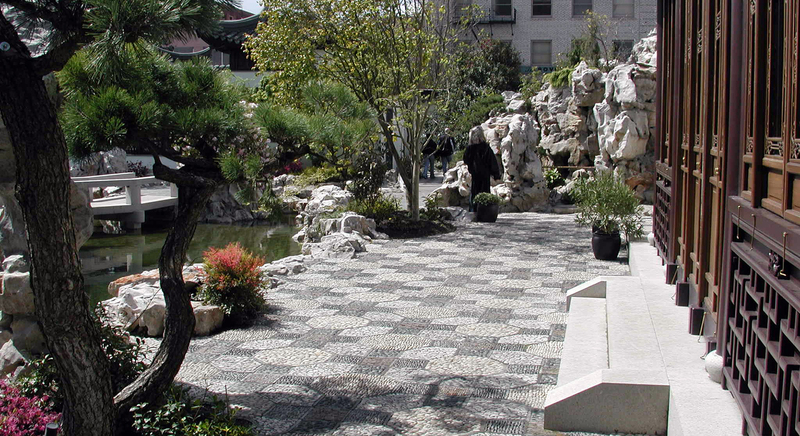 The garden is modeled after the Ming Dynasty gardens of China. Under Ben’s leadership, NNA worked with SILAD to assist with the design and construction documents for the garden, which opened in September 2000. 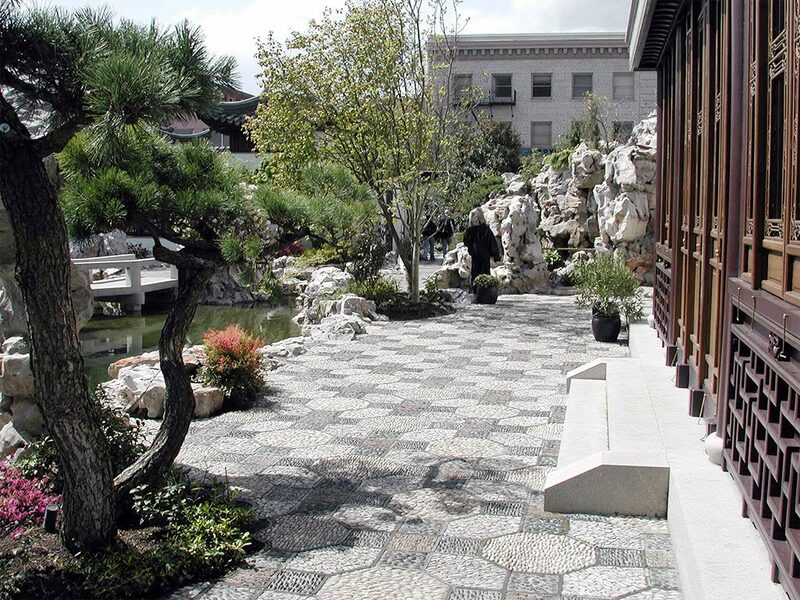 Lan Su Chinese Garden represents a merging of art, architecture, landscape design and nature. Ben served as a member of the Classical Chinese Garden Society board of directors from 2000 to 2010.